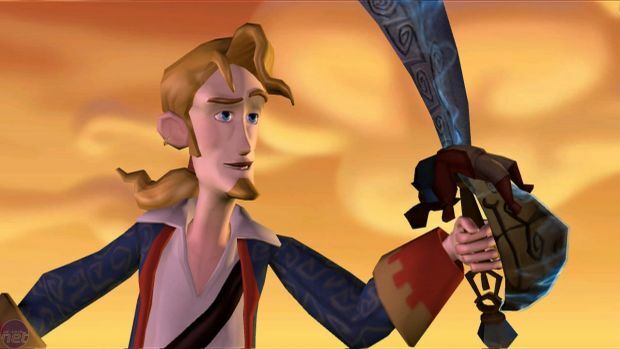 Specifically, you'll get Tales of Monkey Island episodes 4 & 5 for free on WiiWare by filling out this survey. Yeah, that's it. Just follow the instructions on the survey and you'll get the games for free. Note that this only for people in North America and there are limited quantities available. Speaking of free Telltale games, you can get the first episode of Monkey Island Tales HD for free on the iPad RIGHT NOW. The offer is good until July 22. Episodes 2 through 5 will be on sale starting tomorrow for $6.99 per episode. All this free stuff sounds like it'll be more fun than a barrel full of monkeys. On an island.